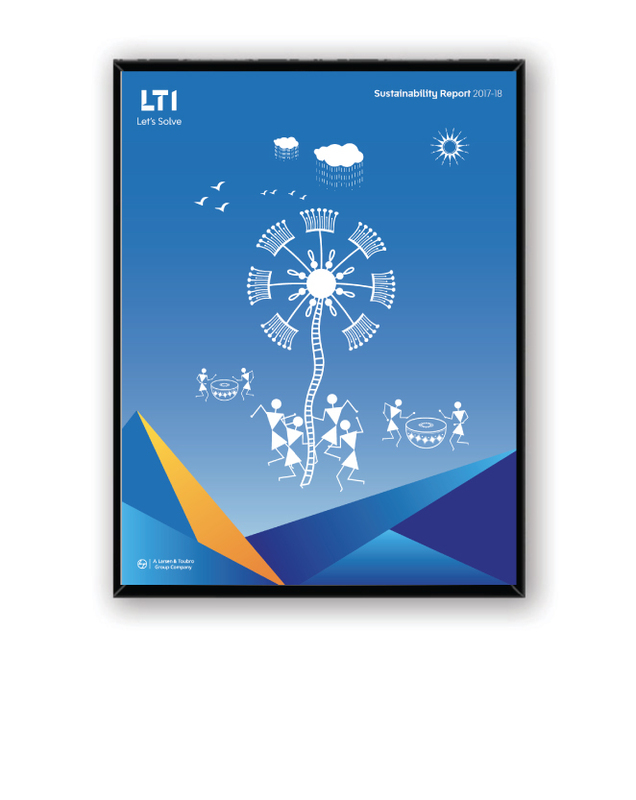 At LTI, we follow a unique approach to Corporate Social Responsibility. At the organizational level, we strive to make a positive impact on the environment, as well as on the Company’s sustainability. 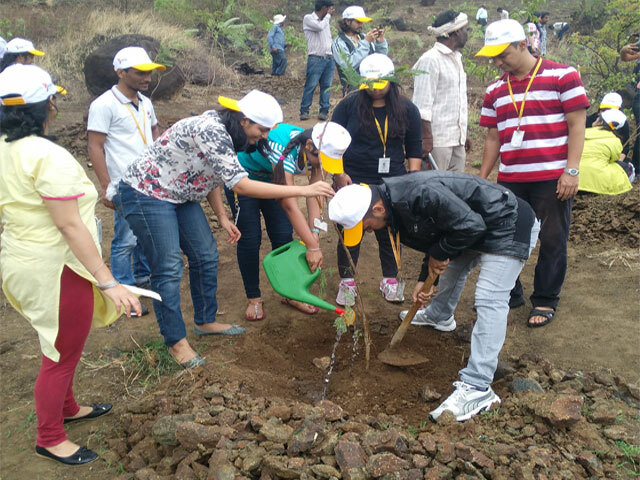 At an individual level, all our employees make meaningful contributions to the communities through our CSR initiative – 1Step. Our social initiatives help empower communities with focus on improving the quality of education among children from marginalized communities and helping them stay in school, enhancing skills of the marginalized youth and women, providing special education &skills for physically and intellectually challenged people, and addressing the critical issue of environment conservation. Our projects help promote sustainable community development, with a commitment to promote the cause of creating a more inclusive society. 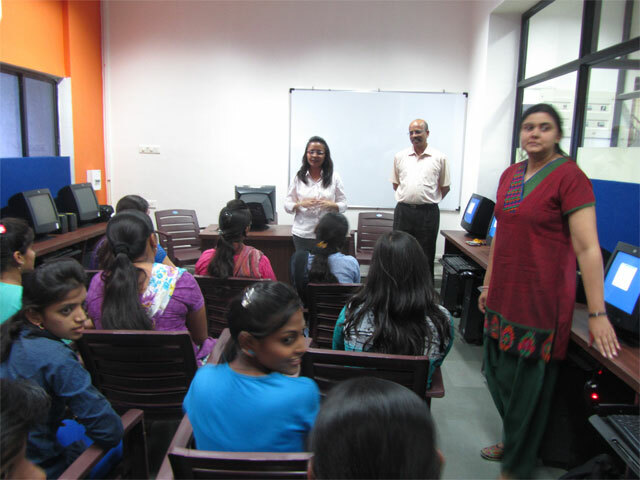 Through our various initiatives, we ensure that our employees, who are an integral part of the 1 step initiative, grow as complete individuals, by bringing forth the leader in them who will drive change, rise above the situation and most importantly, develop a holistic perspective to ward-life. Education is key to the overall development of an individual, and it also enhances the quality of life. At LTI, we believe that the divide in society, created due to opportunity and awareness or the lack of these, can be bridged by an inclusive approach. Conserving the environment and taking action to tackle climate change is one of the key focus areas of our CSR strategy. 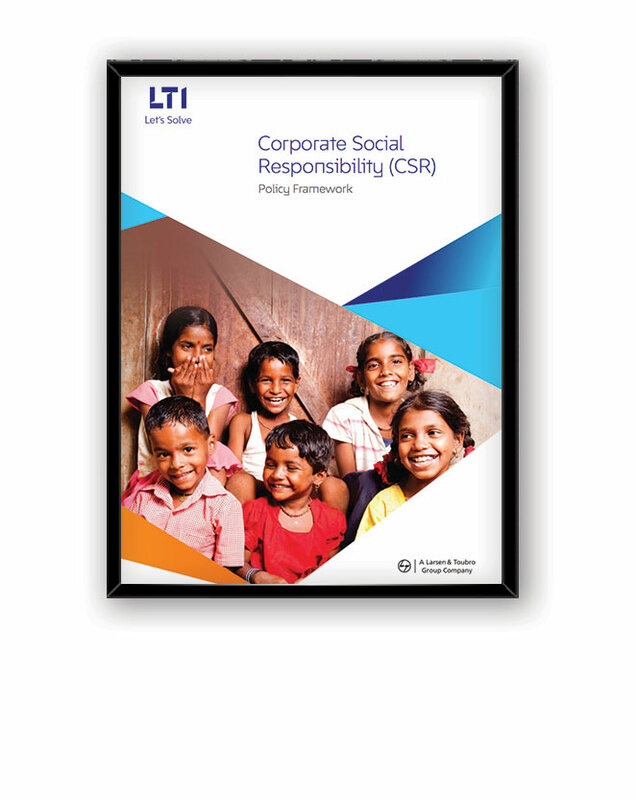 Watch in this short CSR video LTI’s passion to solve for society and the commitment to be a good corporate citizen. 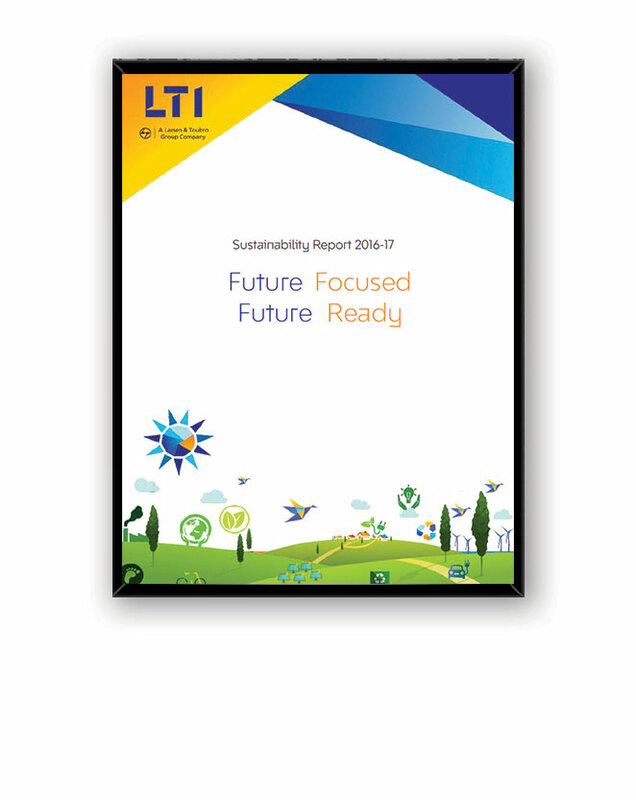 On this front, LTI has been focusing on making a difference in the areas of Education, Empowerment and Environment. This heart-warming video captures real stories of real people who today have access to better education, better earning power, better livelihood, thus, making a huge difference to their lives. 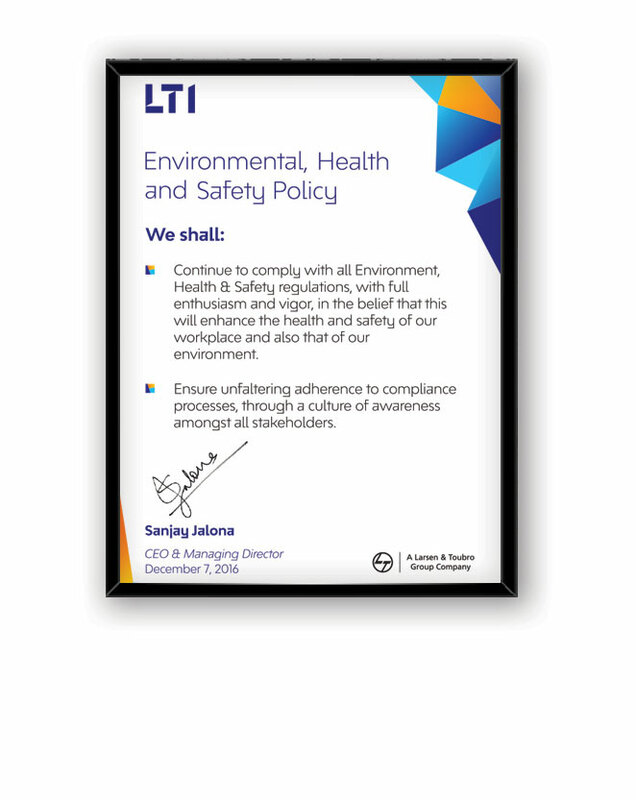 LTI bagged the Indian Merchants’ Chamber’s – Ramakrishna Bajaj National Quality Award (IMC RBNQA) 2015. 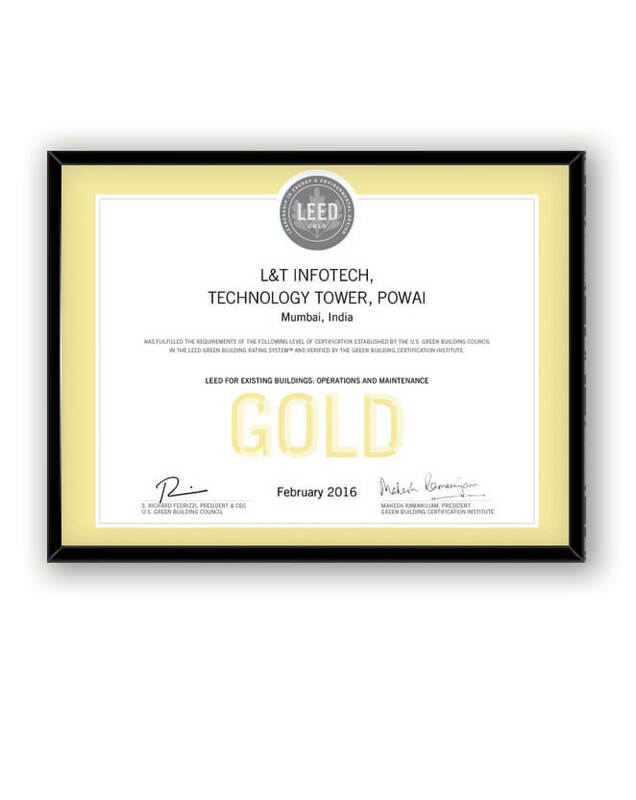 LTI was winner of performance excellence trophy 2015 in service category. Various functions such as HR/ Training / Learning &Development, Corporate Finance, CSR, Resource Management, Recruitment, Corporate Secretarial, Marketing, Communication, IT Infra, Procurement and Admin/Facility contributed their best practices in the award application.